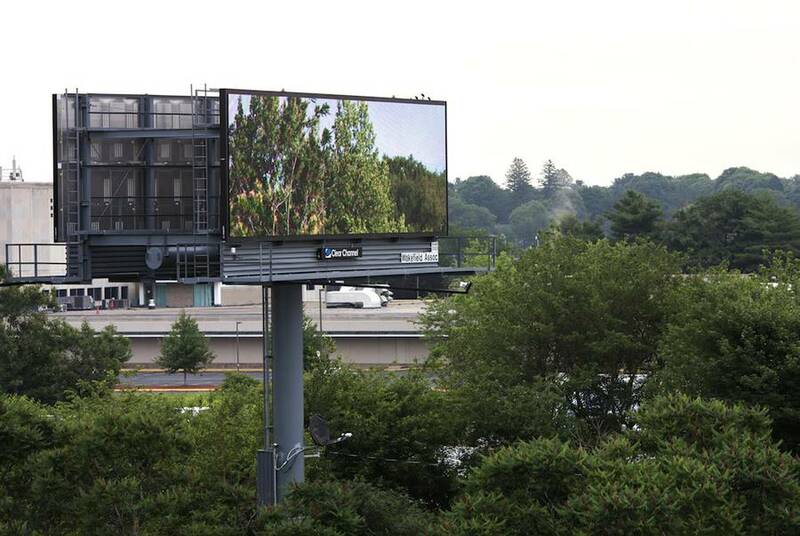 Healing Tool is a temporary and public installation imagined by American artist Brian Kane, on Massachusetts highways. 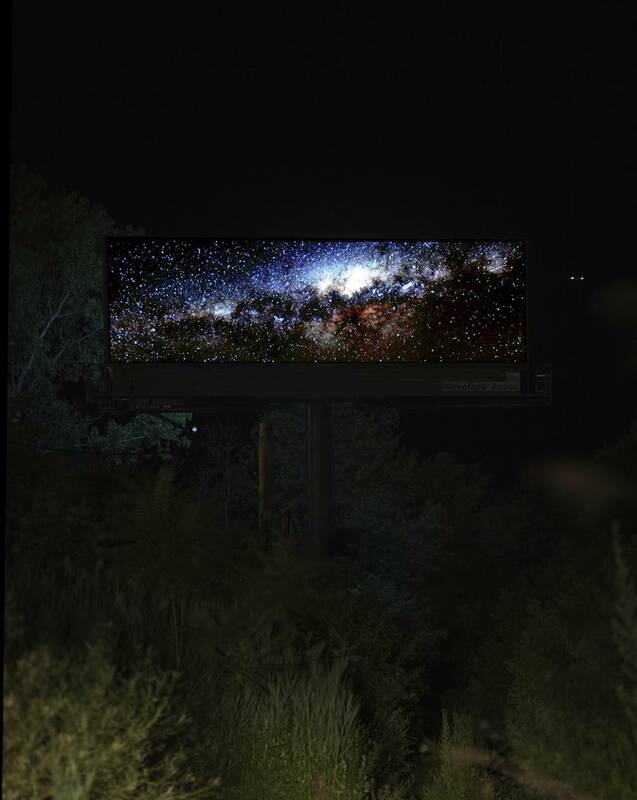 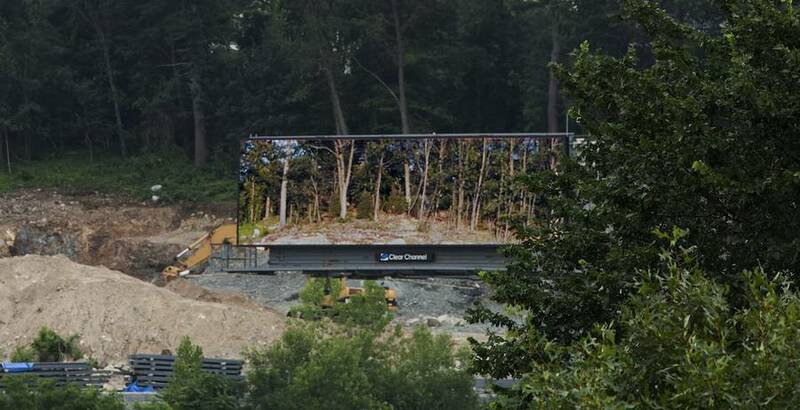 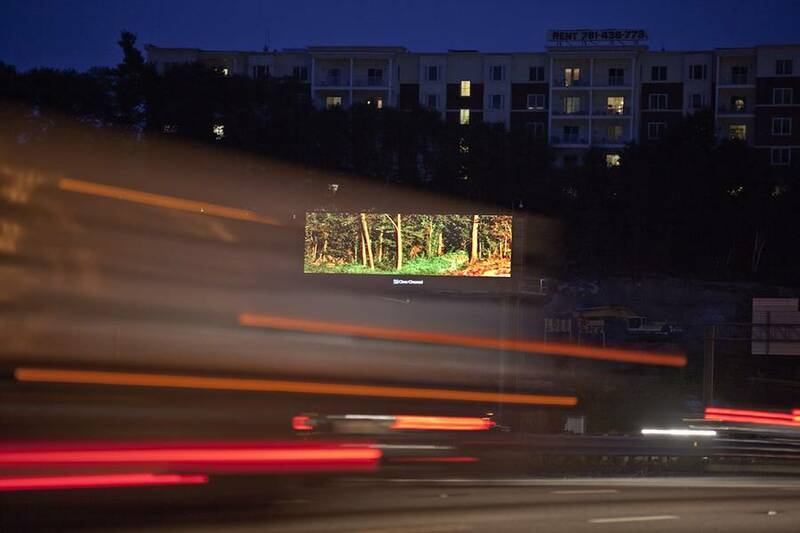 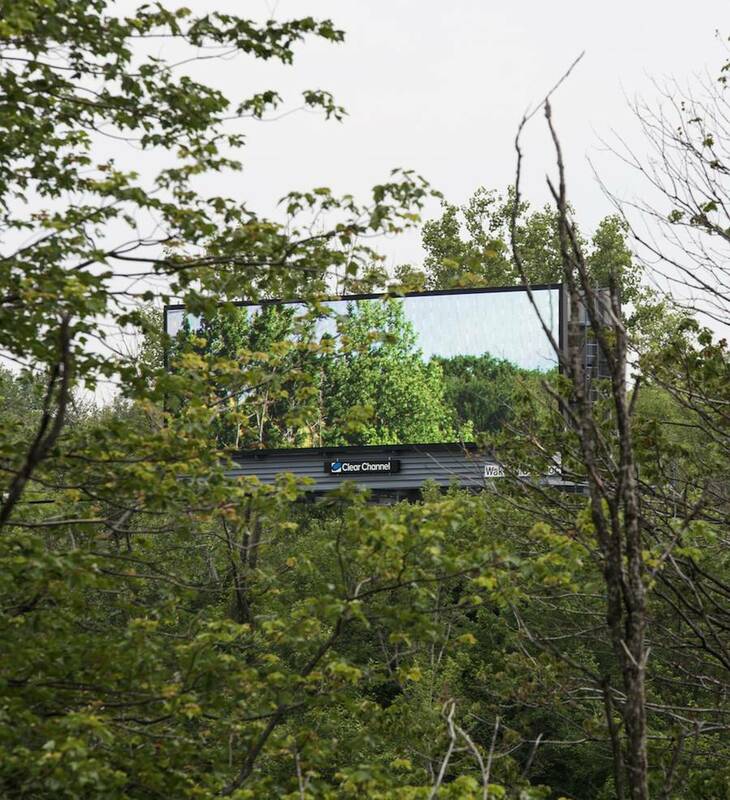 For this project, he bought ad billboards and replaced the ad posters by beautiful nature photographs in order to allow the passer-by and the drivers to relax during their daily commute. 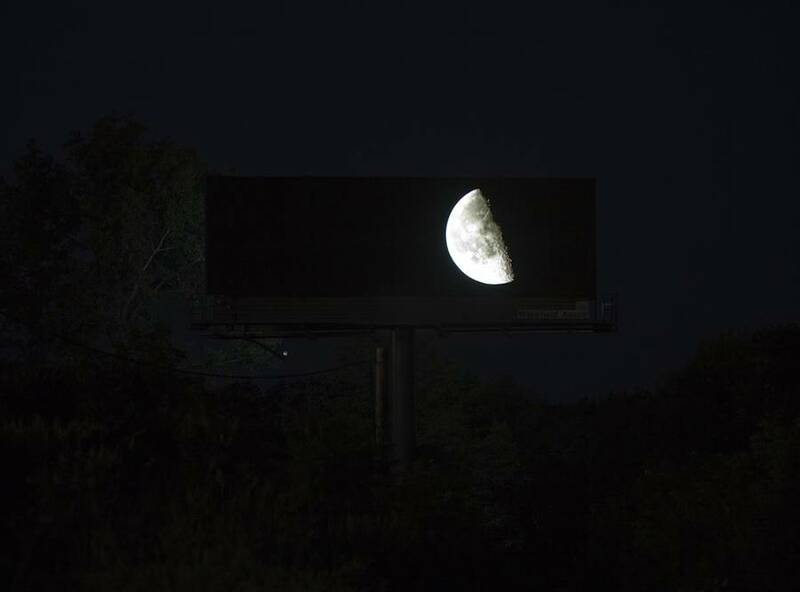 According to him, he creates an “unexpected moment of introspection”, by removing commercial agressive images and messages.